Biophilic Design – is your office environment inspired by it? 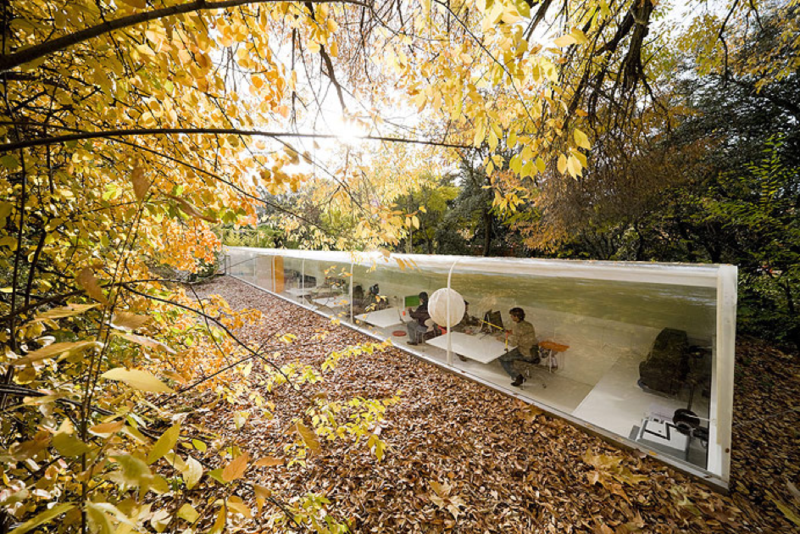 Biophilic Design - the impact of nature on the places where we live, work and learn. Parans has always been a fan of Biophilic Design – the impact of nature on the places where we live, work and learn – as we use the movements from the sunflower as an inspiration for the design of the Parans system to bring the natural sunlight inside the building. In office environments, the wellbeing of the staff is fundamental. More and more companies, both global and small, are becoming aware of the working environment’s impact on the wellbeing of the staff. Steve Taylor, Project Director at Peldon Rose, states in his article published by humanspaces.com https://blog.interface.com/new-talent-happy-workforce “Investing in a positive office environment demonstrates a commitment to both current employees and new talent. Businesses need to invest in their staff’s wellbeing in order to build a great team and enhance their desire to stay and excel in the company – rather than simply gaining enough experience before moving on… One of the most common requests we have from our clients is to bring plenty of fresh air into the office, to create lots of light and open spaces.” We, at Parans, believe that this is probably one of the important factors becoming a successful company.